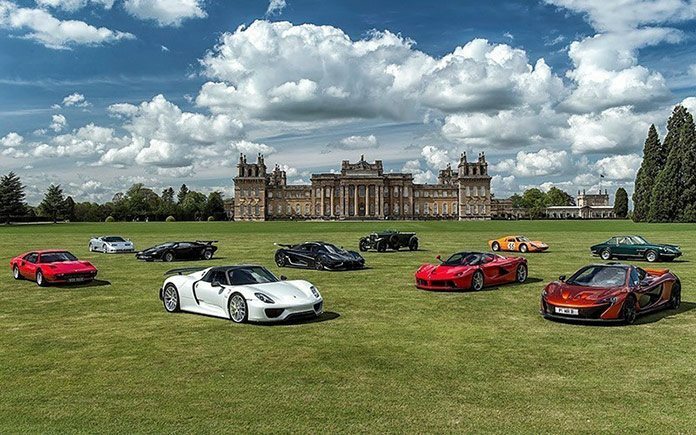 On Saturday 5th September the Salon Privé Supercar Show will be hosting its first Public Day event at Blenheim Palace. Celebrating its 10th year, it is a unique event that attracts the world’s greatest super and luxury car manufacturers all of whom present their latest, fastest and most desirable models. It will be a completely unforgettable experience for car enthusiasts. 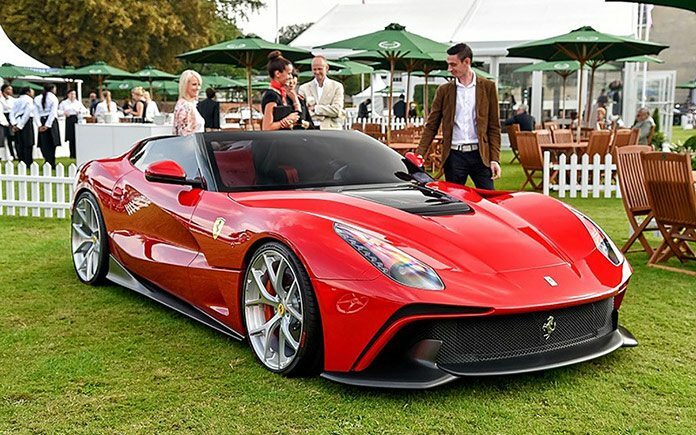 Now an internationally renowned event, this three day extravaganza features the latest super and hyper cars on display (and for sale) alongside the Chubb Insurance Concours d’Elégance which is considered to be the UK’s most prestigious Classic Car event as well as one of the top three events of its kind in the world. Lifestyle, luxury goods and automotive-related art & memorabilia are also on display. Still the only event in the UK to focus purely on premium / luxury marques, it is the ultimate showcase and a highlight in the international motoring calendar. Adding to the experience this year will also be the introduction of the new Pirelli ‘Prestige & Performance’ Competition, which will be located within the Great Court and open to all guests. This innovative new event features 80 of the most spectacular supercars produced in the last 40 years displayed within 8 pre-selected classes. With prizes for 1st and 2nd presented at the end of the day as well as a People’s Choice Award, it’s an opportunity for all guests to join in and select their favourite, iconic supercar. The VIP tickets include full Mediterranean-style luncheon with champagne and beverages as well as access to the exclusive Salon Prive enclosure the South Lawn for the Chubb Insurance Concours d’Elégance Collection as well as the EFG Art Fair and Luxury Brands Village, Hypercar Collection, Concepts & Prototypes and automotive manufacturers. 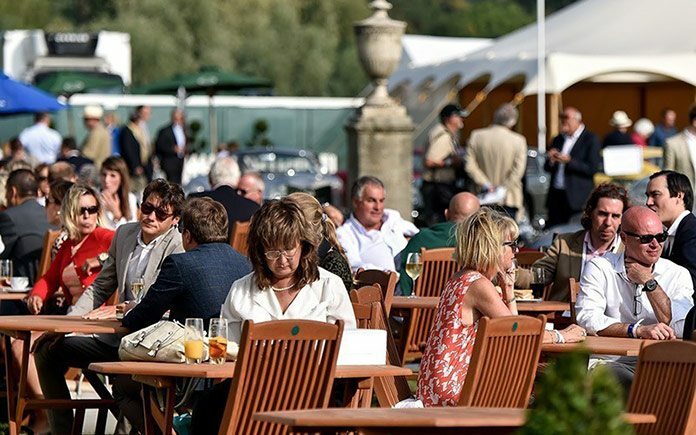 In a short time, Salon Privé has established itself not only as a leading international automotive event attended by the most prestigious premium and bespoke manufacturers from around the world, but also a social occasion that sits alongside the very best. Lifestyle, luxury goods and automotive-related art & memorabilia are also on display. With three parades throughout the day, the Salon Privé Supercar Show Public Day is a motor show unlike any other. Combining the latest supercars, hypercars and concept cars with the most beautiful classic cars ever assembled in the most spectacular of surroundings, it is a must-attend event!